Nokia has continued the Nokia World event in Abu-Dhabi by releasing the Lumia 1520 phablet, after first introducing the Lumia 2520 tablet. The Lumia 1520 phablet strongly resembles the Lumia 1020 smartphone and comes with a 6-inch IPS display with ClearBlack technology, working at Full HD resolution (368 ppi) and Gorilla Glass 2 protection. The rest of the specs include a Snapdragon 800 processor with four cores at 2.2 GHz, Adreno 330 graphics, 2 GB of RAM, 32 GB of internal memory and Windows Phone 8 as an operating system. The Lumia 1520 can also boast a powerful 3400 mAh battery, a 20 MP PureView rear camera, Carl Zeiss optics, a 1.2 MP front camera, 802.11n Wi-Fi, Bluetooth 4.0, a number of sensors and LTE support. The phablet can also work with nano-SIM cards. In addition the phablet’s display supports the Apical Assertive Display technology that lets it adjust dynamically to external light conditions. The device, which measures 162.8 x 85.4 x 8.7 mm and weighs 209 grams, will become commercially available in early 2014. 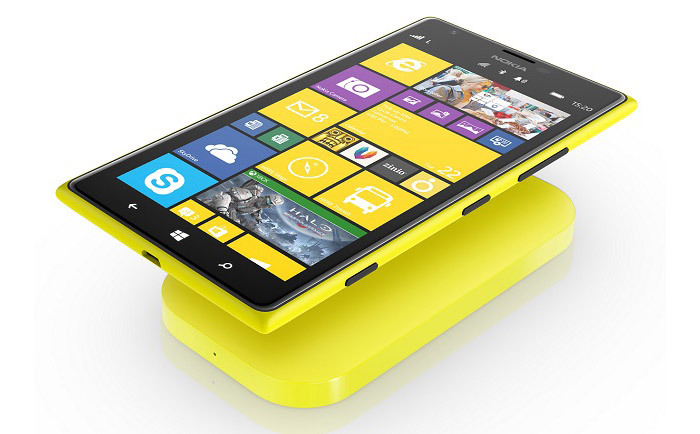 The Lumia 1520 phablet will cost USD 749. Rail Rush – got fast fingers?